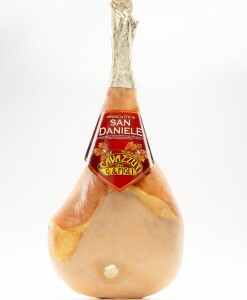 An exceptional speck, typical of northern Italy. 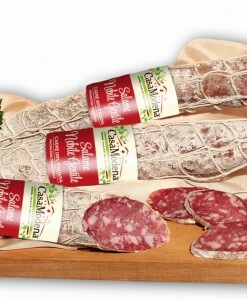 Intensely smoked and very lean it has aromas of wood and juniper. 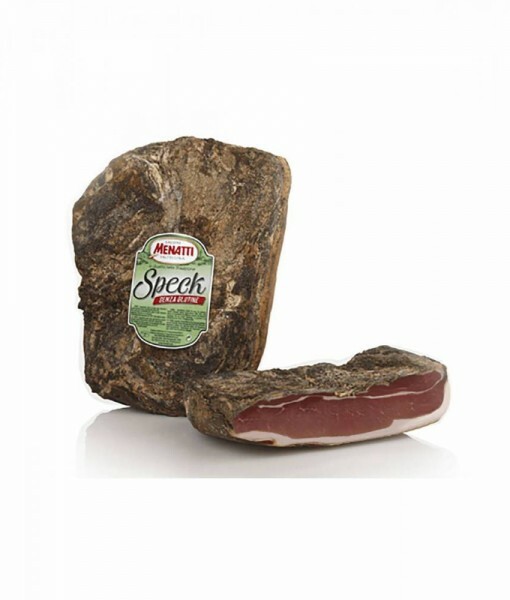 An exceptional speck, typical of northern Italy. 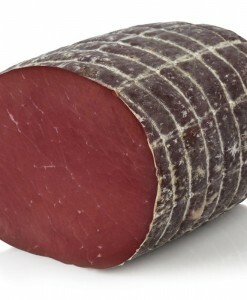 Intensely smoked and very lean it has aromas of wood and juniper. 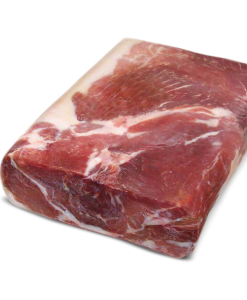 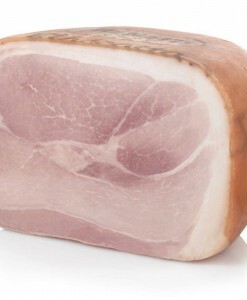 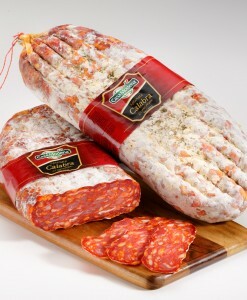 It is an outstanding meat, aromatic and elegant, and simply delicious. 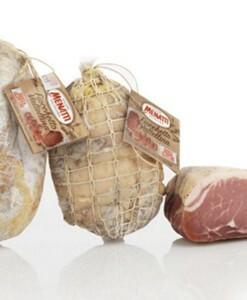 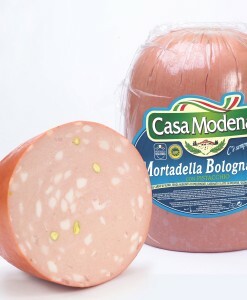 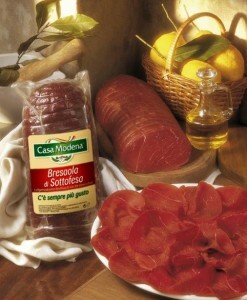 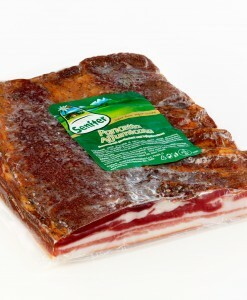 Excellent not only as cured meat but also as an ingredients.